The Ketogenic Diet is followed by many celebrities who use it for weight loss. It is gaining popularity as people realize what wonders it can do for losing extra pounds. From movie stars to country singers to sports players, many celebs are following this diet to help them lose weight and get healthier. The diet includes following a regimen that calls for high fat, moderate protein, and low carb foods. It causes the body to burn fat rather than burn carbs. It can help a person lose weight and can also help with some health conditions. Here are six celebs who use the diet for weight loss. As a country singer, Tim McGraw is not the only one in his immediate circle who follows this diet. He has gotten his whole crew to follow along and has inspired them to be healthier and take care of their bodies. 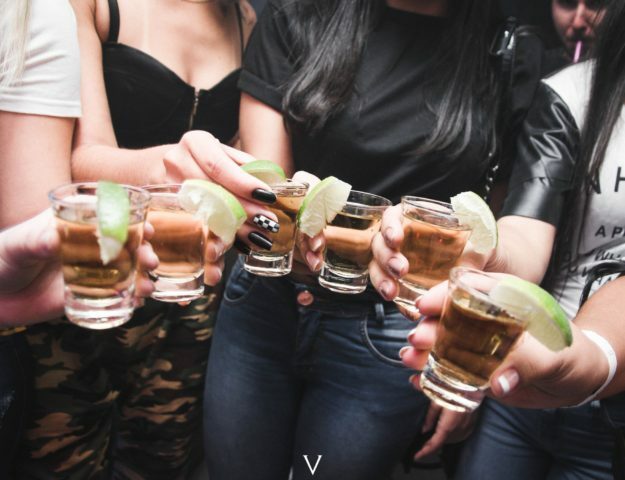 Exchanging alcoholic drinks and partying for workouts and healthier foods has served everyone on the team well. With so much fresh food on the tour bus, who can say no to eating healthy and taking care of themselves? Since influencing so many of his crew members, Tim McGraw probably has a lot of Keto diet tips for anyone thinking about switching over to the diet. You probably know Halle Berry from her role as Catwoman. You wouldn’t guess that she is 50 years old and has had 2 children with the way her body looks. Much of her success has come from following a Ketogenic Diet. She likes the idea of getting her body to burn fats rather than carbs because she gets to eat avocados and butter. She stays away from sugars. She feels this diet is the secret to having been able to keep such an amazing body. As an actor or actress, many roles cause then to either lose or put on weight, but she has decided, this part of being an actress is not for her because it is too much of a risk to a person’s health. Halle thinks of this “diet” as a lifestyle and follows it as best she can every day. With this lifestyle change, she won’t have to go on crazy diets to get ready for her next character. 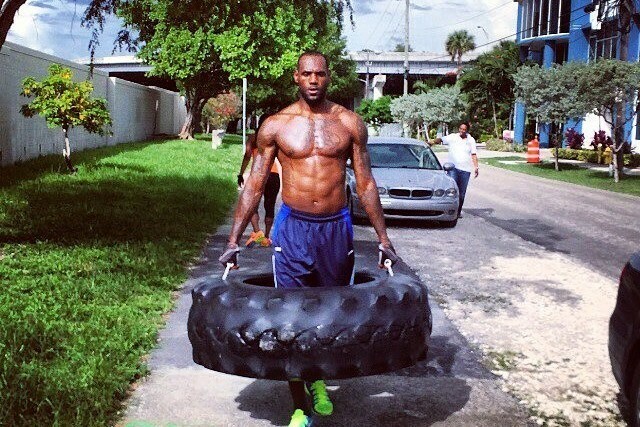 LeBron James is known for being an NBA superstar who has gone through some pretty noticeable weight loss changes. He spent a whole summer following the Ketogenic diet. When following the diet, he stopped eating sugar, dairy, and he only ate some carbs for just about 2 months. He ate foods like meat, fish and whole fruits, and included low-carb protein powders in his body-building drink mixes. He also included foods high in fat such as olive oil and used this ingredient in his salad dressings. He ended up losing about 20 pounds while on the diet. Being 6 foot 8, that is no easy feat. Following a strict Ketogenic Diet has served her well. Megan Fox has a killer body. Not only does she follow the low-carb diet, but she also credits her weight loss from taking long walks. Interestingly enough, Megan gave up carbs cold turkey. She must have been serious about losing weight and taking care of herself. She is very committed to this diet and has turned it into a lifestyle. While not everyone might choose to be this strict with the diet, one might be able to see why it’ll benefit for weight loss. Another celebrity with a great bod. Can you see the common factor here? These celebs are committed to taking care of themselves. For one of her roles, Vanessa had to gain 20 pounds. She didn’t want to keep the weight on, so she committed to the Keto Diet and publicly opened up about what this diet looks like for her each day. She eats salads, chicken, avocado and grilled meats. She is a lover of avocado, which is one of the most popular foods on this diet. Avocados are high in fat, have some protein, but are low in carbs. They certainly keep a person going all day. As a Victoria’s Secret model, you can image that Adriana needs to take care of her body. She swears by this diet to keep her weight low so that she can blow people away when she is modeling. She follows a Keto Diet that is very low in carbs and completely stays away from any food that has lots of starch in it. She has even stopped eating carrots to go along with her diet of having little to no carbs. Thinking about following a Keto Diet? As you can see, many famous celebrities have adopted this diet to lose weight, get ready for new roles and just to genuinely take care of their bodies. Celebrities can be influential for the right reasons. If you are looking for a diet that can help you to lose weight and take care of your body, then the Keto Diet might be right for you.